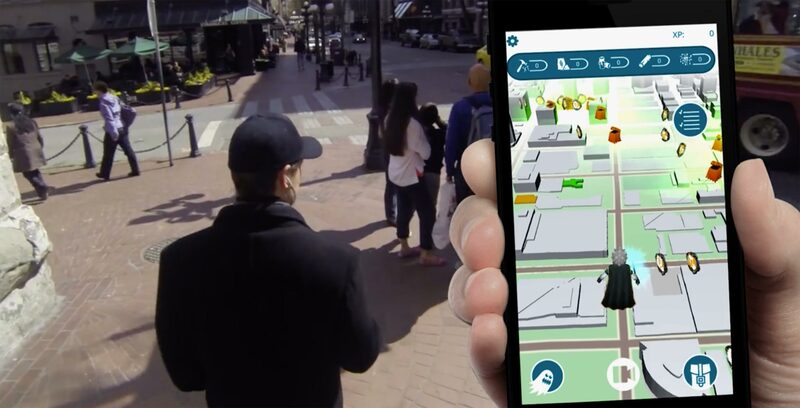 The Government of Canada has announced that it has signed a $482,000 contract with Burnaby, BC’s Motive.io, to develop location-based, augmented reality experiences in Ottawa. The funding comes from the federal government’s Build in Canada Innovation Program, which aims to support innovators with their first sale and innovation testing. Canadian Heritage says it will use Motive.io’s platform to bring the “history, stories and cultural heritage of Canada into life” for those visiting Ottawa. The government invites Canadian innovators to submit their proposals through the Build in Canada Innovation Program website.